We will be running ESF Sports and ESF Language & Learning Spring Camps this year. 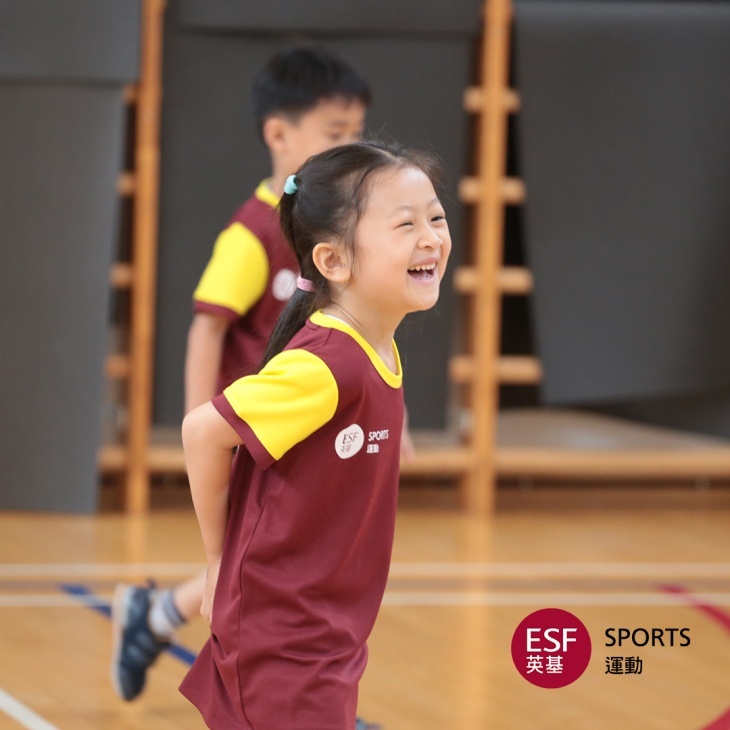 ESF Sports will be running their popular Multi Sports camps for children aged 2-11 as well as specialty clinics for children interested in football, swimming, gymnastics and tennis. ESF Language & Learning’s theme this Spring is Classic Capers, and is suitable for kindergarten to upper primary students. Students will immerse themselves in classic children’s stories as they take on a new adventure each day. Specialty language camps include Spanish through Art & Culture, which is taught by a Graphic Designer and teacher from Guatemala, and Author Writing Workshop, which is taught by award-winning author K.T. Durham. Camps are available in venues around Hong Kong, and are open to the general public. 15 April - 26 April, See the website for the opening hours.